Mark Montano: 7 DAYS OF GIVEAWAYS! Day 1 my book and Minwax! 1. REPOST THIS ON YOUR FB PAGE OR TWEET ABOUT IT. 2. Comment here that you've done it AND leave me your contact e-mail address. 5. LIKE the Minwax page on FB! Best product ever and really easy to use. Perfect for all of your wood projects, but I also like to use it for decoupage, fabric decoupage and even paper! I've done all the above! 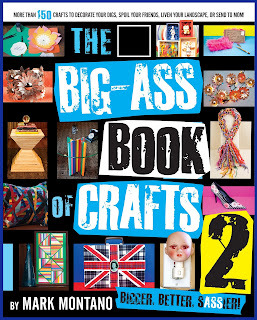 Would love to add to my crafting library! I've worn out the first book. Tweeted, commented, liked, liked...all before I finished my first cup of coffee! I shared on facebook, here is my comment! Oh and headed to Amazon to favorite! Love this, want this...please pick me!!! Love ur books & hope to win! good luck to everyone! I have done as you have asked and I hope to win your awesome book! Congrats and many wishes for continued success! I'm now a follower of your blog (woulda been before if I'd known about it!) and I've shared on Facebook (Sandra Strait) and liked Minwax and your book (I was#100 to like it! How cool). Just posted and liked everything! Can't wait to see this great book! Thank you for the great ideas!!! i've posted about this on my facebook .. I'm a new follower of your blog.. found it yesterday. I would love to have this book. I "liked" Minwax on facebook also ..
ooops, forgot to leave my email on the other comments but its linked to my blog. I liked the Minwax FB page! I've done everything. I shared the post on my FB page ...... would love to win!!!! I would love to win your book. I have subscribed today to your blog- off to Amazon - I'm so glad to meet you and look forward to more on your blog! Thanks! I like Minwax on Facebook (Kari N Steven Howell). Oooo, I did it all! email is queentypo at gmail dot com. Mark you and your ideas are amazing! Thanks for the inspiration! I hope i didnt miss this contest! Ive done as you said, mark! CHECK! Facebook, Amazon, Minwax FB page...plus a few emails to friends and joined your blog! Pinterest also has a post from me! Love your giveaways!Posted to Facebook and Liked your Facebook page! Great giveaway. 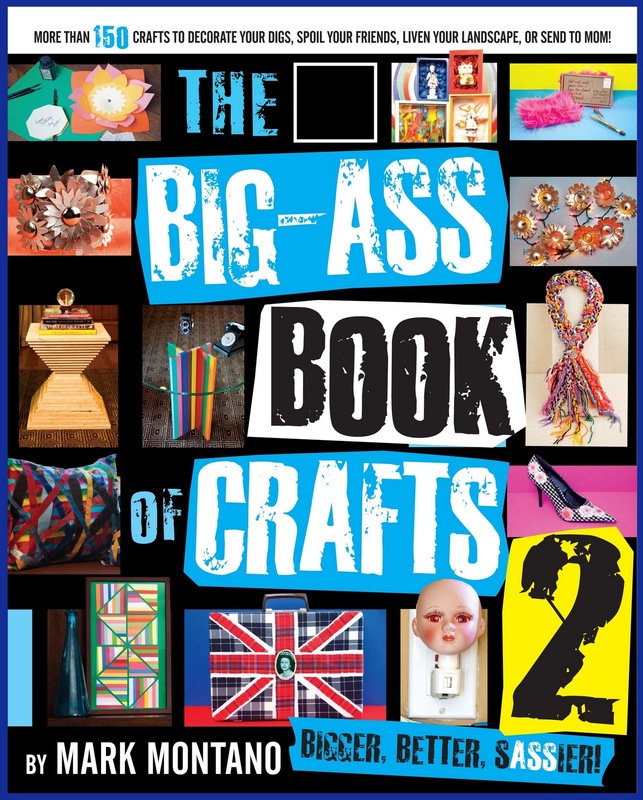 I have your first book and have made and given several ideas as gifts. Shared this awesome-ness on my fb page, liked your new book on amazon, liked the minwax fb page, and I follow your blog via email. I shared Mark! Great twitter chat the other night! I have shared, liked and joined. 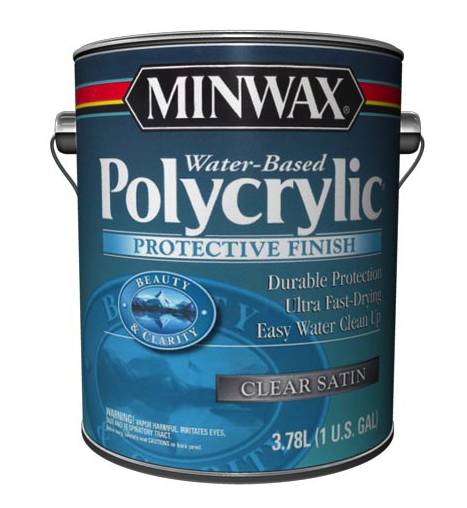 I have always wanted to try out that Minwax. Your book looks awesome. I have done everything. I done did it all LOL Now I can't wait to win!!! Ive done all that was asked - Im just left now wondering how I can get any crafting done as my fingers are firmly crossed!!!!!! I would love to win ANYTHING from you!!!! Happy Crafting!! !